5 to 6 yrs old - Consistency is key, so it is important that children hit as many shots as possible in every class so they feel comfortable whether hitting forehands, backhands, volleys or serves. As they get to the end of the age category, they develop more control and are beginning to rally. Children begin to work more together with less parental participation. 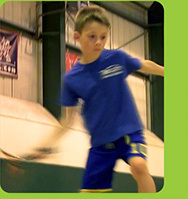 7 -8 yrs old - Children learn to refine their tennis strokes, but in particular racket control. 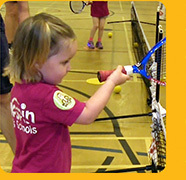 In addition there is a greater focus on movement and receiving skills, shot selection and basic tactical understanding and begin to learn the rules and scoring system for mini tennis. Private Lessons - Private lessons for children can help to nurture their talent and build their self confidence with the undivided attention of the coach. 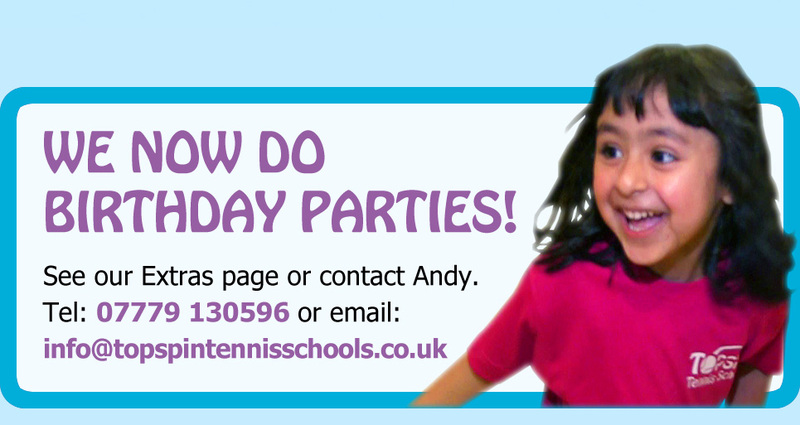 We can provide individual or paired lessons for children of any age and ability at a venue near to you. If you would like to organise an individual lesson or want further information, please click below.